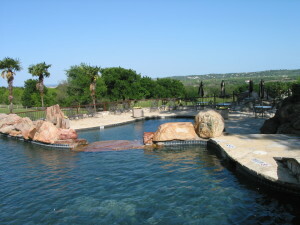 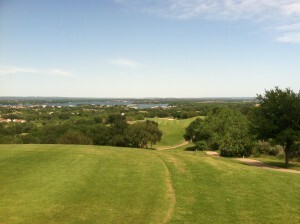 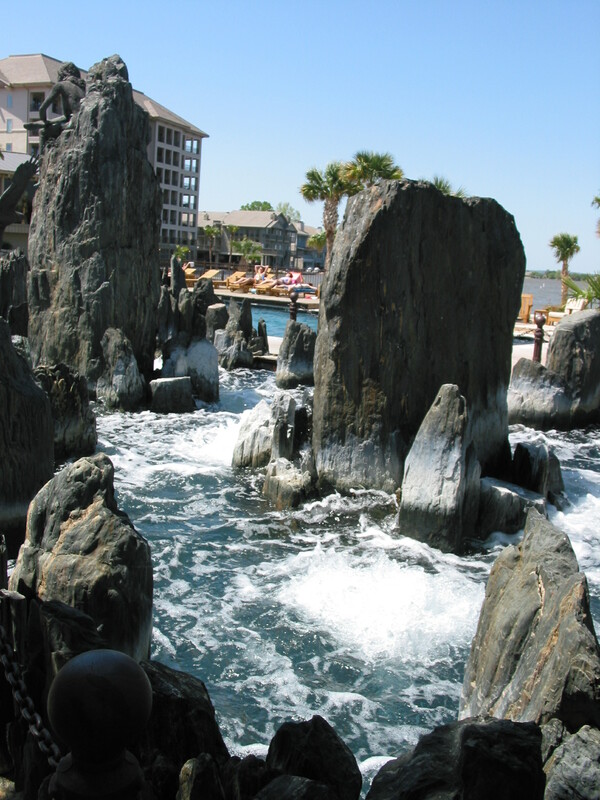 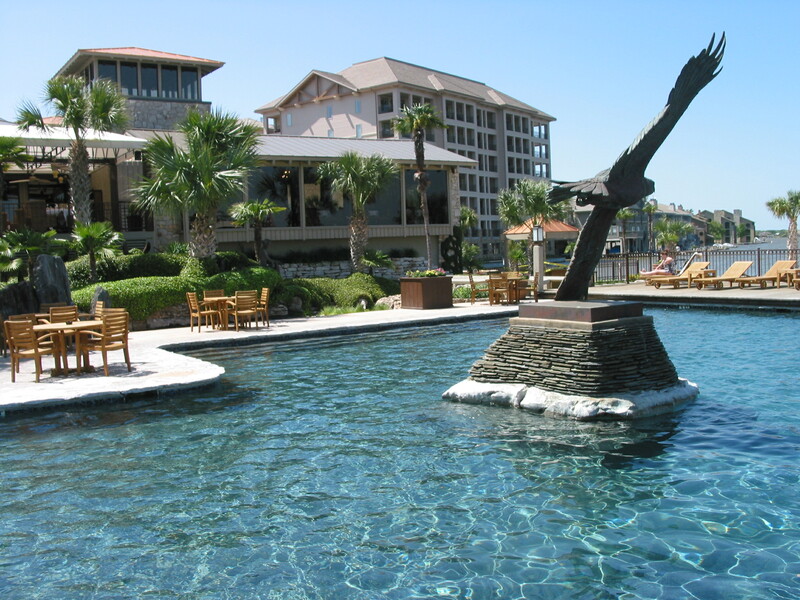 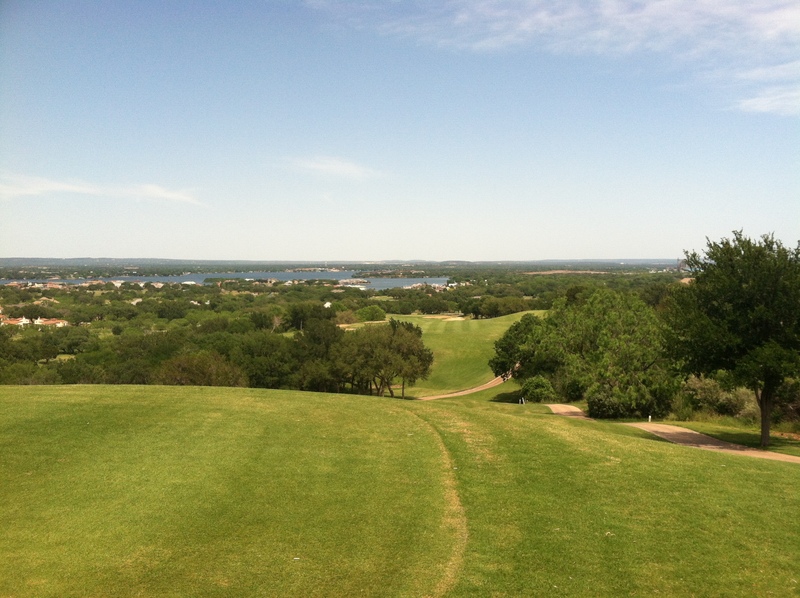 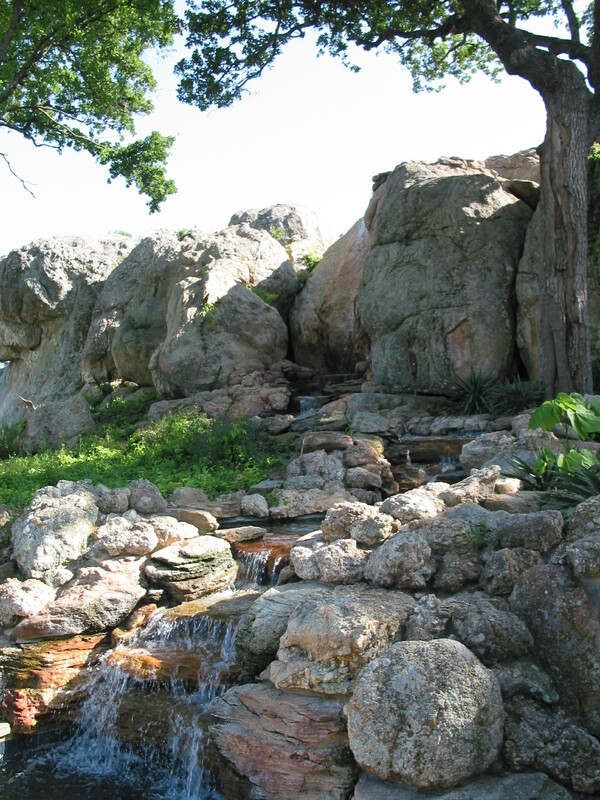 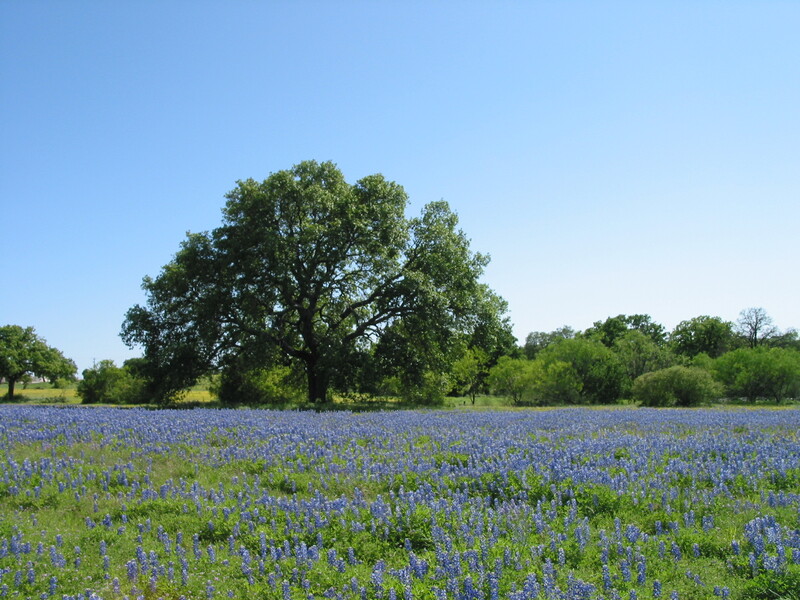 A sampling of the beautiful Texas Hill Country at Horseshoe Bay Resort. 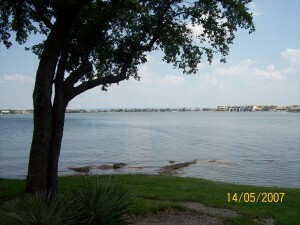 Lake LBJ is 23 miles long, clean and clear. 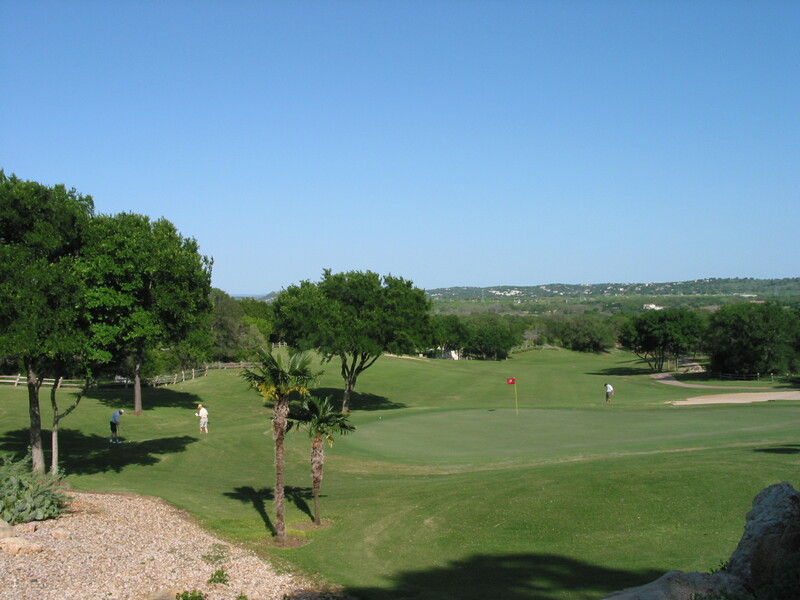 Five championship golf courses, a 6,000′ jetport, yacht club, marinas, fitness and tennis center, shopping, restaurants, hotel/conference center and friendly people. 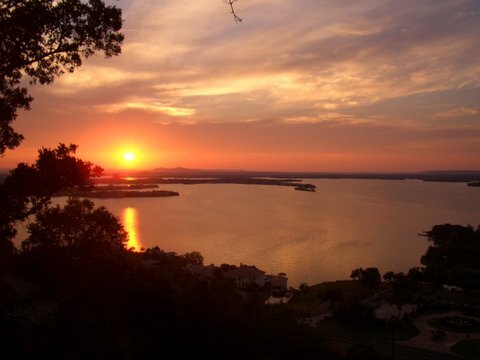 The last photo is a sunset over Lake LBJ from the top of Castle Mountain (aka Thanksgiving Mountain). 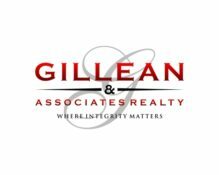 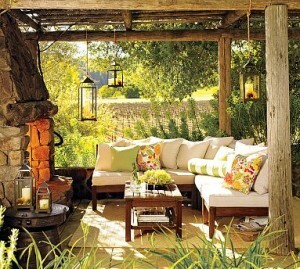 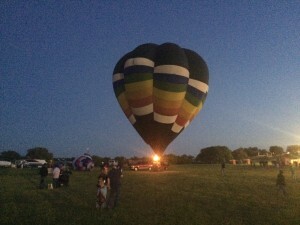 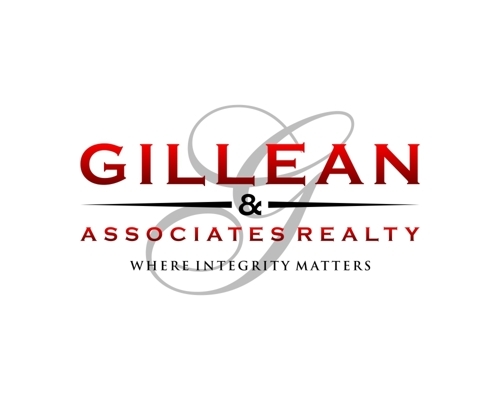 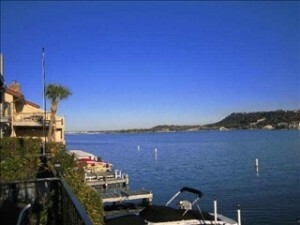 For properties surrounding the Lake, give me a call at 830-888-9955.